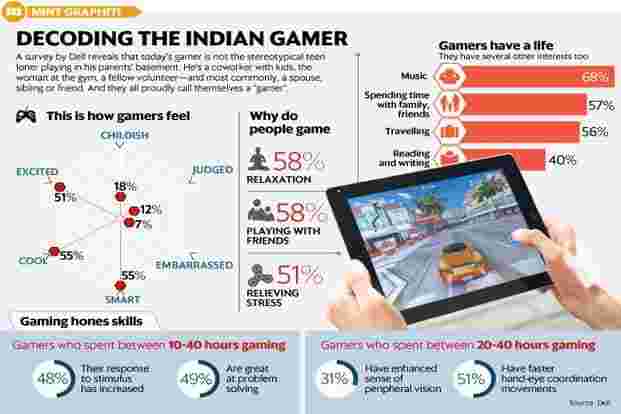 A survey by Dell reveals that today’s gamer is not the stereotypical teen loner playing in his parents’ basement. He’s a coworker with kids, the woman at the gym, a fellow volunteer—and most commonly, a spouse, sibling or friend. And they all proudly call themselves a “gamer".